Whether you are a weekend warrior or competitive player, you want your glove to perform at the highest level. 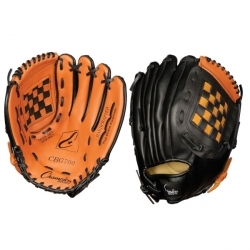 The Champion Sports 12" Baseball Fielder's Glove is a durable glove that is designed for elementary through high school level play. 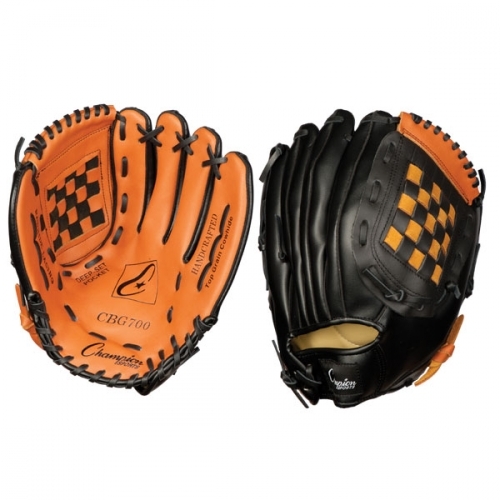 This full grain leather front and vinyl back glove features a conventional back design, and the open basket web and deep set pocket help you trap the ball for greater catching ability.